It’s the season of renewal — so while refeathering the nest, don’t forget to bless your bed with a set of beautiful new sheets from David’s Fine Linens. 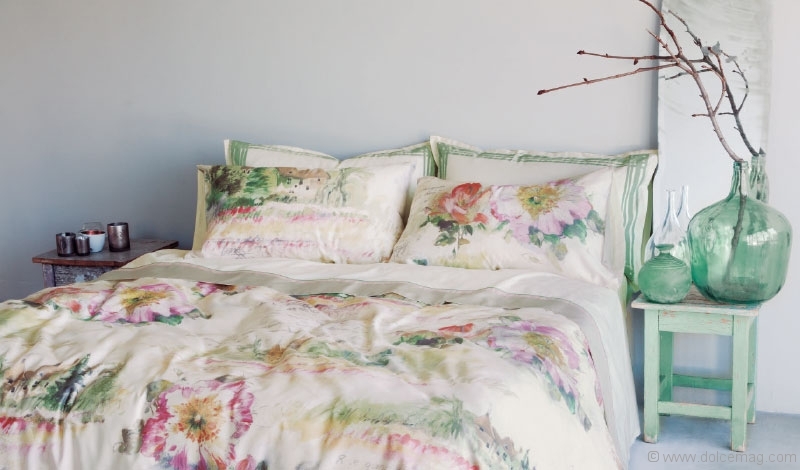 Nothing feels quite like snuggling up in a fresh, crisp set of bed sheets. 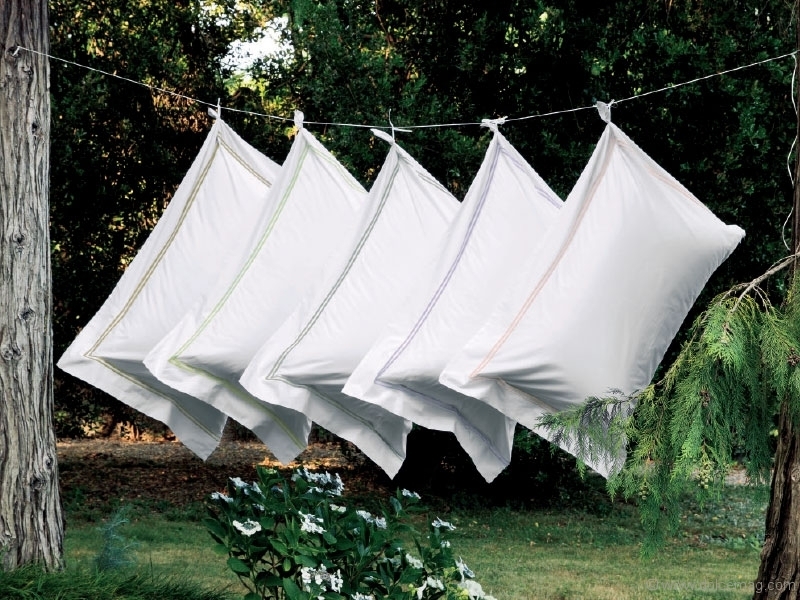 Now that the season of spring-cleaning is here, David’s Fine Linens is wrapping every bedroom in the soft, plush luxury of new duvets, pillows and other accessories. 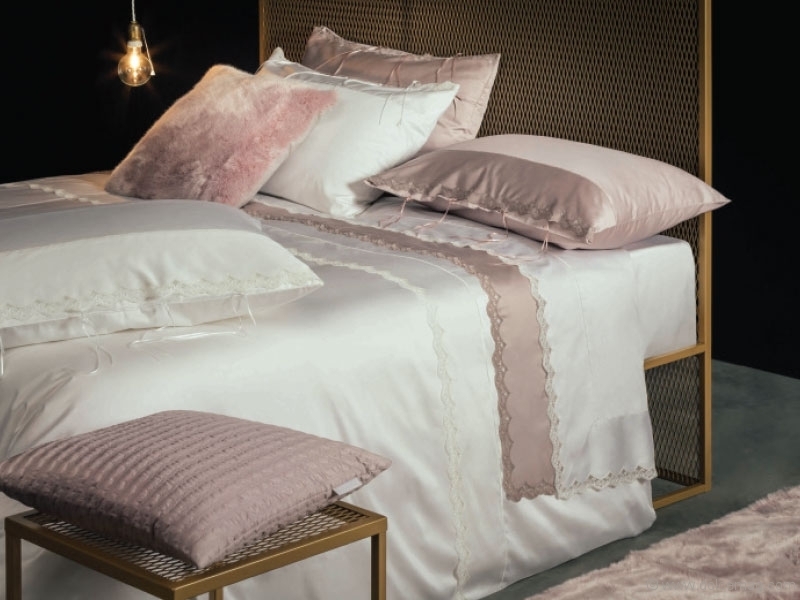 Enhance your nest with exclusive brands like St. Pierre and La Perla by Fazzini, which boast pieces composed of regal Cleopatra pure cotton satin, as well as Fendi and Versace, in all their ornate, high-fashion splendor. 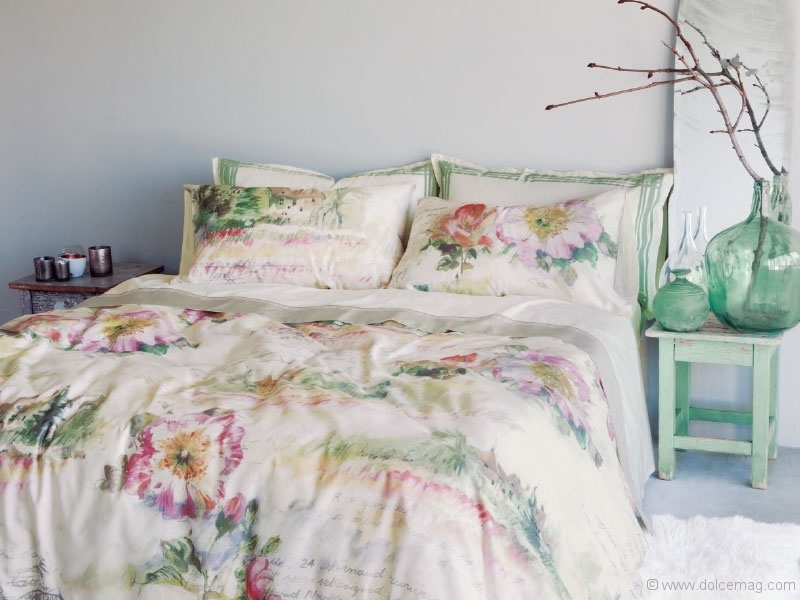 Whether you’re simply breathing new life into your bedroom with a mint set of sheets, or you seek a fresh start for your abode with a totally new style, David’s Fine Linens houses the ensemble that will truly make your bed beautiful.